The Rabbit Ridge Allure de Robles, an authentic Rhone style blend from Paso Robles via Trader Joe’s. A blend of predominately Grenache, Syrah and Mourvedre along with small amounts of other varietals from Paso Robles, California. All of the varietals were co-fermented and aged in large 160 gallon Demi-Muid barrels and 2,950 gallon French oak tanks. 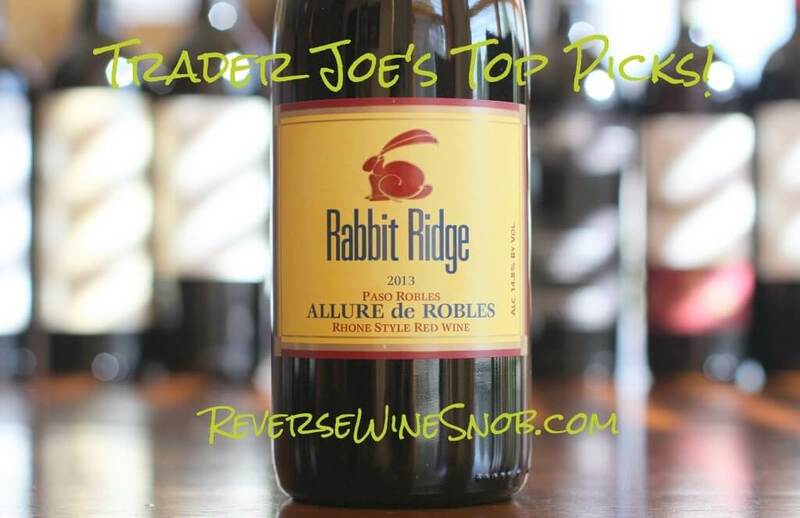 The Rabbit Ridge Allure de Robles is available at Trader Joe’s for only $6.99 or direct from the winery for $10. Allure de Robles is a charming red wine made in a Cotes du Rhone style. 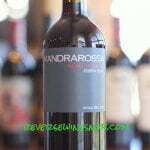 It is a medium-bodied, barrel aged wine with notes of raspberries, blackberries, black currants and pepper. We’re 15 wines into our Trader Joe’s Top Picks series with just a few more to come. So far we’ve covered wine from all over the world at a wide range of price points under $20. We’ll be wrapping up the series in just a few days with an old reliable but until then we’ve got a few new finds as well. 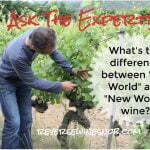 Although today’s wine can’t really be called a new find as I know many of you have been enjoying it for years. The 2013 Rabbit Ridge Allure de Robles begins with a very pleasant aroma of blackberry, blueberry, raspberry, currants, floral notes, vanilla and wintergreen. The medium-bodied wine tastes soft and smooth with similar flavors to the nose (which is a very good thing) as well as a bit of added earthiness. Easy to drink and a bit on the sweet side, I thought it was pretty darn tasty and would have rated it even higher but it unfortunately had a hint of a metallic edge to it that knocked it down a notch. On the moderately long finish it turns tart with spicy, peppery notes taking over. 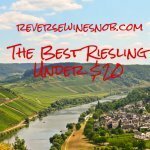 << Floriana Gruner Veltliner – Good Gruner!